The space sector represents a vital enabler for Africa. This November the region’s leading space professionals will gather for a collaborative workshop in Akure, Nigeria to strengthen networks and stimulate communication about addressing key questions being faced by Africa’s space community. The planning of the first African Space Generation Workshop (AF-SGW) is underway by the Space Generation Advisory Council, a supportive body for the United Nations Programme on Space Applications. This two-day regional workshop for students and young professionals in the African region represents an unparalleled collaborative effort, and will be held on 16-17 November 2017 in Akure City, Nigeria hosted by the Centre for Space Research and Applications, of the Federal University of Technology. The workshop will have up to 100 African delegates between 18 and 35 years old, focusing on university students and young professionals working in the African space sector to accomplish a series of common objectives. These include the strengthening of the regional network and providing means of effective communications amongst today’s space leaders of the region. Planned activities will further hope to examine and consider key questions in Africa that the regional space community is facing and to provide inputs from the next generation of the space professionals. The space sector represents a vital enabler for African’s students and young professionals. Space investments offer services for the region in the growth of health, education, construction, land and resource management, agricultural, and environmental sectors. The United Nations Office for Outer Space Affairs encourages the use of space services to assist towards the achievement of the UN’s Sustainable Development Goals. Such uses include the surveying of crops, disaster response capabilities, and the monitoring of climate change. For example, high-resolution satellite imagery has been integrated with machine learning at Stanford University to provide estimates of where impoverished populations reside in certain African regions. Space technology and its services offer means of crucial socioeconomic development for the region. This includes space sciences, navigation and position, earth observation, and satellite communication. The African Union is aware of such opportunities to address its challenges, and acknowledges regional projects and organizations such as the African Leadership Conference, the Regional African Satellite Communications Organisation the multilateral African Resource Management Satellite Constellation program. Furthermore, Union Heads of State and Government adopted the African Space Policy and Strategy during the 26th Ordinary Session in January of 2016, in efforts of establishing an African Outer Space Programme. Unfortunately, a lack of significant funding has been a challenge for the region’s space industry. As a result, funds have primarily been used to develop miniaturized satellites for space research, including those from South Africa and Nigeria. In 2013, South Africa become the first African country to launch its own CubeSat (TshepisoSAT), followed by another (ZA-AeroSat) in April, 2017. Kenya’s University of Nairobi is also actively developing a CubeSat project for the monitoring of coastal areas and agricultural regions. 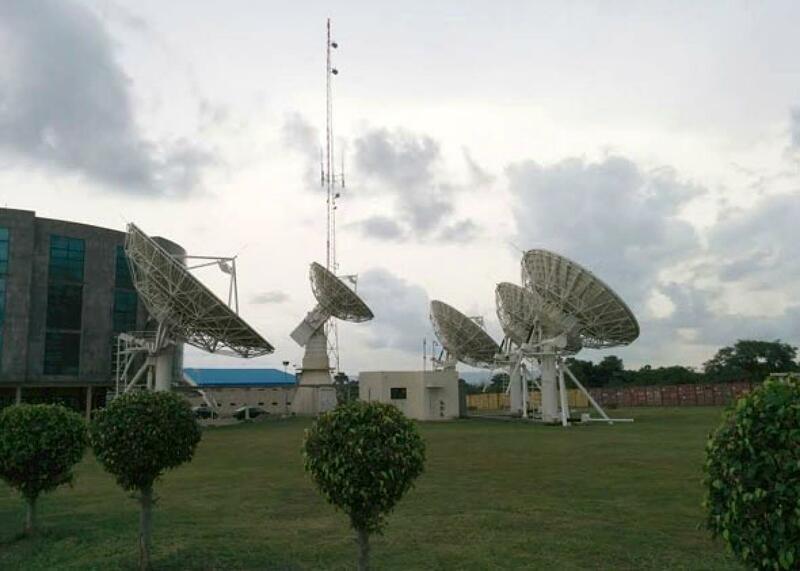 Nigeria and Ghana have also launched such satellites in cooperation with Bangladesh, Japan, and Mongolia as part of the cross-border interdisciplinary Joint Global Multi-Nation Birds Satellite project. As Nigeria will be the host location for the workshop, it is also a leader in the region’s space sector. The country’s National Space Research and Development Agency was established in 1999 and is mandated to pursue the attainment of space capabilities. The Space Generation Advisory Council provides international connections and opportunities, while enhancing region cooperation and coordination amongst the younger generation. Despite governmental hesitance to cooperatively unite under a common space program, the AF-SGW represents an integral opportunity for young African space professionals to establish meaningful cooperation intentions from the ground up. This is the one body that will make the difference in the continent.